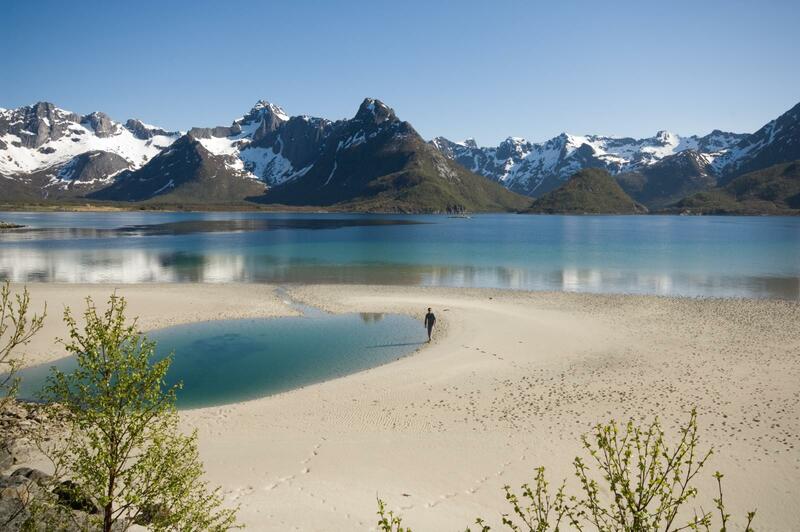 If you happen to visit Lofoten islands, you will figure out what heaven on Earth is. If seen from above, these islands remind of a natural collar, as they are located alongside one another. All of the islands are different in terms of nature, culture and history. However, the warm flow of Gulf Stream is what Lofoten islands have in common. It makes Lofoten a perfect place to enjoy the soft warmth which cannot be found anywhere else in Norway. Lofoten islands are located across the Arctic Circle in Northern Norway. Due to the Gulf Stream mentioned before, the climate there is among the warmest in such high latitude. The average temperature in summer is approximately +13° C and the highest temperature ever recorded appears to be as high as +30.4°C. By the way, exactly in Lofoten was recorded the greatest weather anomaly of positive temperature. For this reason, Lofoten islands can be presented as the oasis of warmth that can be found in the snow kingdom. 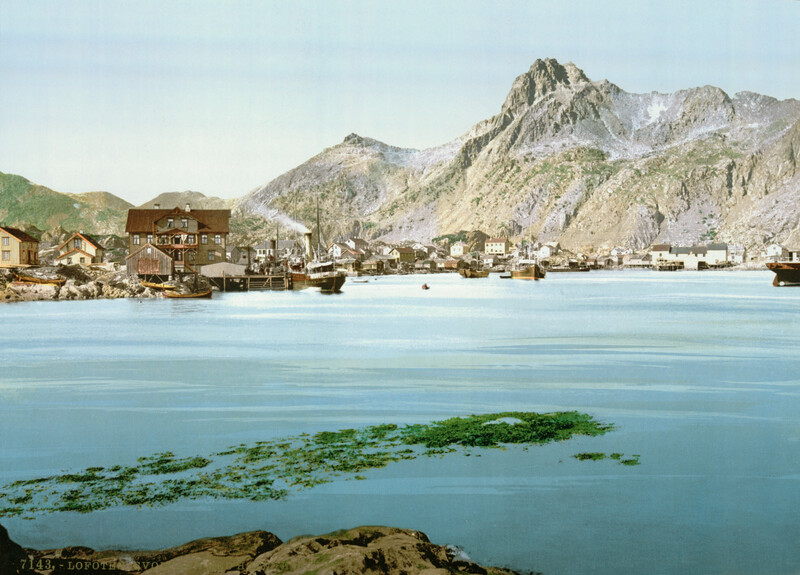 The name of Lofoten originated from the shape of one of the islands. If seen from above, it reminded of a lynx’s paw. In ancient Scandinavian language “ló” means lynx and “fót” means “foot”, hence we get “lofot”. 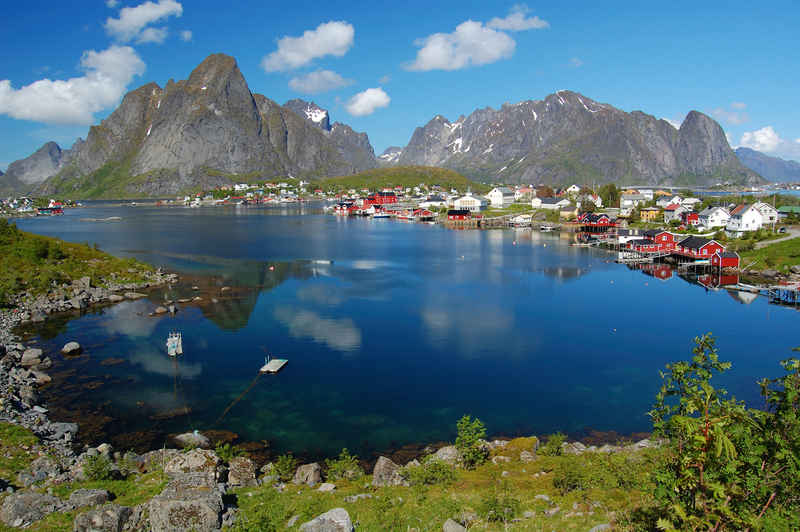 Through time, the entire archipelago was called under the name of Lofoten. Now it is comprised of 6 big and 2 small, isolated islands. The big ones are known as Hinnøya, Austvågøy, Gimsøy, Vestvågøy, Flakstadøya, Moskenesøya and the small ones are called Værøy and Røs. 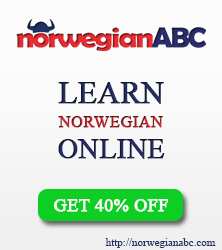 Perhaps, if you wanted to pronounce them properly, you would need to have a good command of Norwegian or have a friend from Northern country. The first residents moved to Lofoten 6 thousand years ago. Those islands were a joy for outlanders’ eyes and stomach. The settlers were greeted with aquatic wildlife and the biggest deep-sea coral reef in the world. The crystal clear water is a major part of it, not to mention the sea birds, otters and a plentitude of reindeers. The perfect living conditions triggered the establishment of the first registered town in Northern Norway known as Vagan. The residents of this town as well as the entire archipelago of Lofoten, was protected from cold wind by a wall built from rocks of 1100m height. The wall has persisted till nowadays and still protects the place from the arctic cold. Over the years, only the small part of the land has been settled by people. The residents have adapted submissively; the tiny houses and special wooden frames on which fish is being dried is everything what you need to be happy. By your side, opens the view of mountains reaching the sky as well as breathtaking cliffs. It seems as if they are protecting Lofoten islands from the outer world. Otherwise, you could hardly justify the fact that over 100,000 people come to enjoy the sandy beaches every year; and those having found out about such a precious place are mostly fond of white nights, during which they climb to Lofoten Mountains, cycle through the islands, have boat trips with local fishermen and stay in their fabulous houses. It is hard to imagine a better way to escape from the city jungle! This entry was posted in Entertainment, Nature, Norway and tagged holidays in Norway, Lofoten, Lofoten islands on September 14, 2014 by norgewp. the pictures and descriptions are **almost** as lovely as the place itself. I worked on a farm one summer in Leknes, and have visited Henningsvær a few times recently (stayed at Henningsvær Rorbuer. It really is stunning! What I admire most about Norway is the respect they have for nature. My son, who is a student in Oslo at present, describes the city and the Students’ Village as heaven on earth and he spends time looking at the fjord he sees from his hostel.